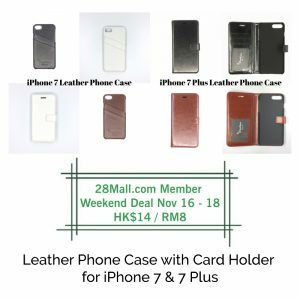 28Mall.com member WEEKEND Deals, order from now till 18 Nov.
RM8 / HK$14 for Leather Phone Case with Card Holder for iPhone 7 & 7 Plus. Usual RM30 / HK$54. 100% original brands. 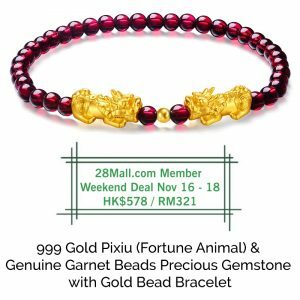 RM321 / HK$578 for 999 Gold Pixiu (Fortune Animal) & Genuine Garnet Beads Precious Gemstone with Gold Bead Bracelet. Usual RM443 / HK$797. 100% original brands. 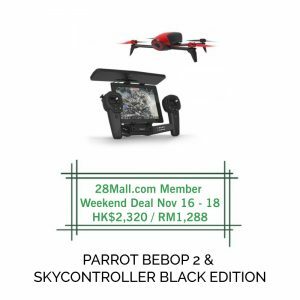 RM1,288 / HK$2,320 for PARROT BEBOP 2 & SKYCONTROLLER BLACK EDITION. Usual RM3,456 / HK$6,224. 100% original brands. 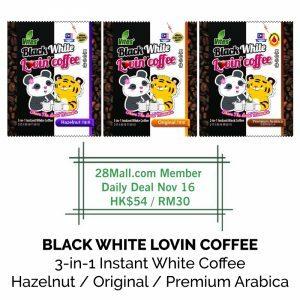 28Mall.com member RM30 for Nov 16 only for 3-in-1 Lovin White Coffee. Made in Malaysia. Usual HK$108 / RM60. 100% original brands. 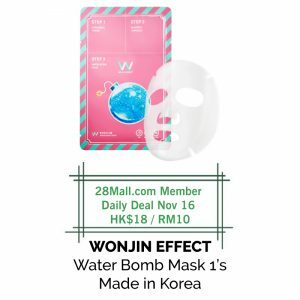 28Mall.com member RM10 for Nov 16 only for Wonjin Effect 3 Step Mask 1 piece. Made in Korea. Usual HK$27 / RM15. 100% original brands. 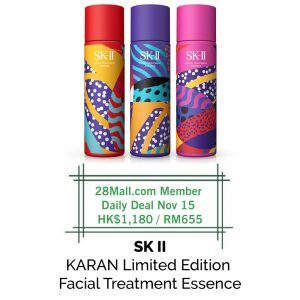 28Mall.com member RM655 for Nov 15 only for SK-II KARAN Limited Edition Facial Treatment Essence. Made in Japan. Usual HK$1,380 / RM767. 100% original brands. 28Mall.com member RM28 for Nov 15 only for L’action Semi permanent Touch Up for Hair. Made in France. Usual HK$79 / RM44. 100% original brands. 28Mall.com Member RM88 / HK$168 for Nov 14 only for Giorgio Armani Lip Maestro 511 lip gloss with rich colours. Made in France. Usual HK$285. 100% original brands. 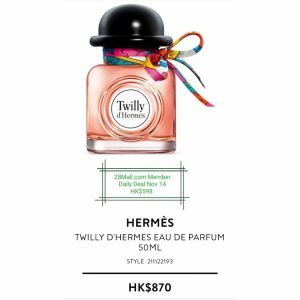 28Mall.com Member HK$598 / RM318 for Nov 14 only for Hermes Twilly EDP 50ml. Made in France. Usual HK$870 /RM468. 100% original brands.